Background: Implantable cardiac devices including pacemakers and implantable cardiac defibrillators have important therapeutic implications for the patients who have rhythm problems or the risk of sudden cardiac death. Despite the survival benefit and increase in quality of life, inappropriate shock therapies, macro or micro lead fractures or device infections are some of the devastating problems that can be encountered in such patients. 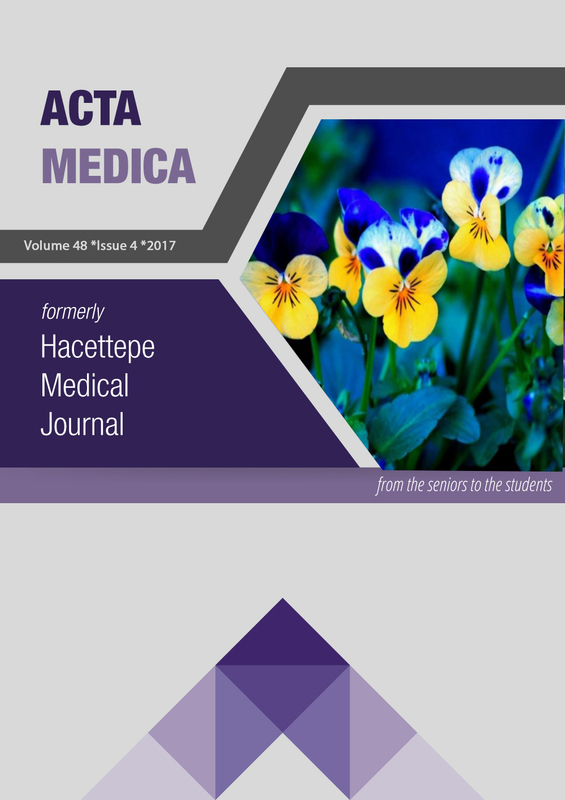 Methods: In this retrospective study, we reevaluated 153 patients who had undergone transvenous lead extraction using TightRail™ Mechanical Dilator Sheath (Spectranetics Corporation) between September 2014 and October 2017 in Hacettepe University Cardiology Clinic. Results: 97 extracted devices were implantable cardiac defibrillator and 56 devices were pacemaker. Most common lead extraction causes were lead and/or pocket infection and lead dysfunction. Both causes were present in 69 patients. The total number of extracted leads were 275 (1.85 leads per patient). In the entire population 15 of 153 patients were died during the follow-up unrelated to extraction procedure. Conclusion: Although cardiac devices can be implanted in many centers, lead extraction procedures can be performed in a very limited number of clinics. Our single center report is one of the largest series regarding lead extraction procedures. Our study showed that lead extraction procedure has its own serious morbidity and mortality risks.